Should You Raise Backyard Chickens? Should You Raise Chickens In Your Backyard? When urban city dwellers decide to go green, they usually make little adjustments to their daily habits and routines. These usually include buying reusable grocery bags, using less water, and maybe even starting an at-home garden to grow their own veggies. But some sustainability enthusiasts take their cause to the next level. They might install solar panels on their home, implement a greywater system, or even raise their own flock of backyard chickens. For people who don't want to support the cruel and inhumane living conditions of factory farmed chickens, raising chickens in their backyard has become a popular alternative. 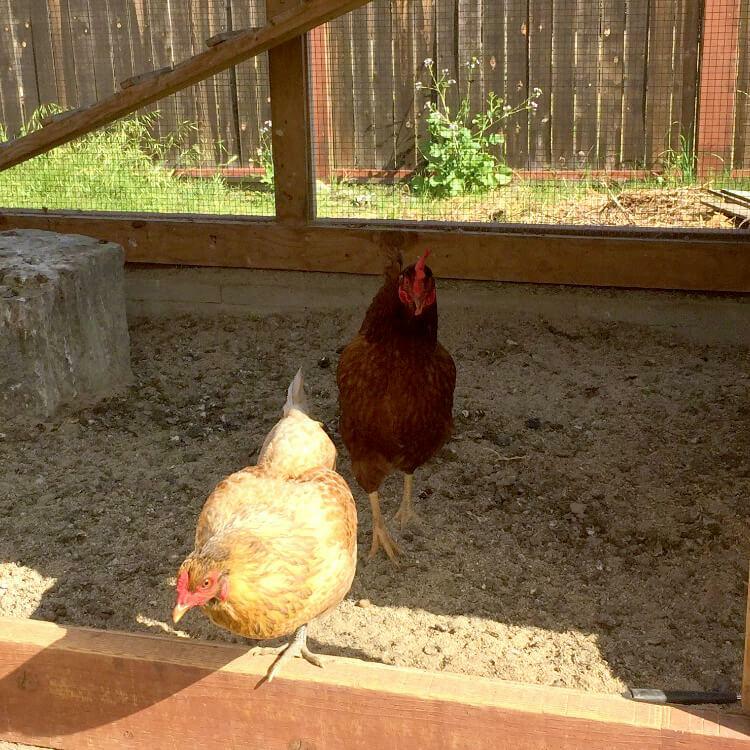 Raising backyard chickens has become a trendy way for urbanites to incorporate a little rustic charm into their everyday lives. But before you become the next backyard chicken champion, there are a number of important factors to consider. Like any other pet, the decision to own chickens should not be made overnight, and chicken rearing certainly isn't for everyone. 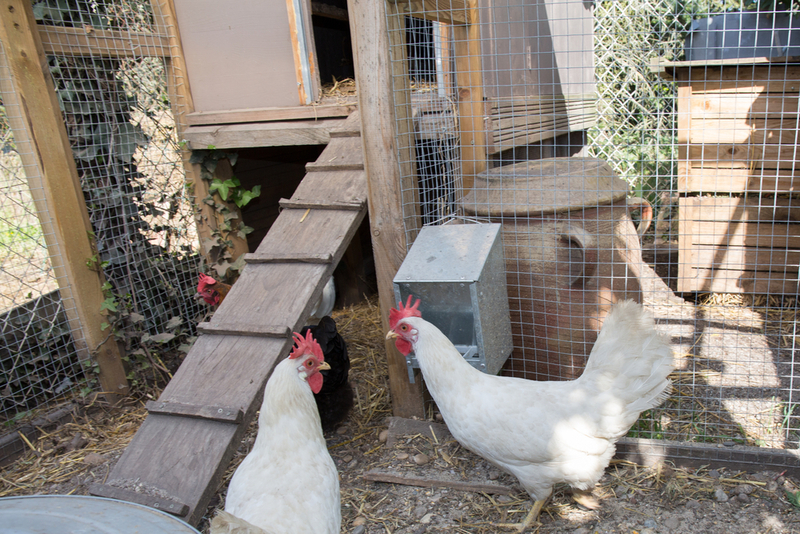 Here are the pros and cons to consider before starting your own flock of backyard chickens. You can feed your chickens your kitchen scraps, instead of throwing them away and letting that leftover food go to waste. Natural pest control. 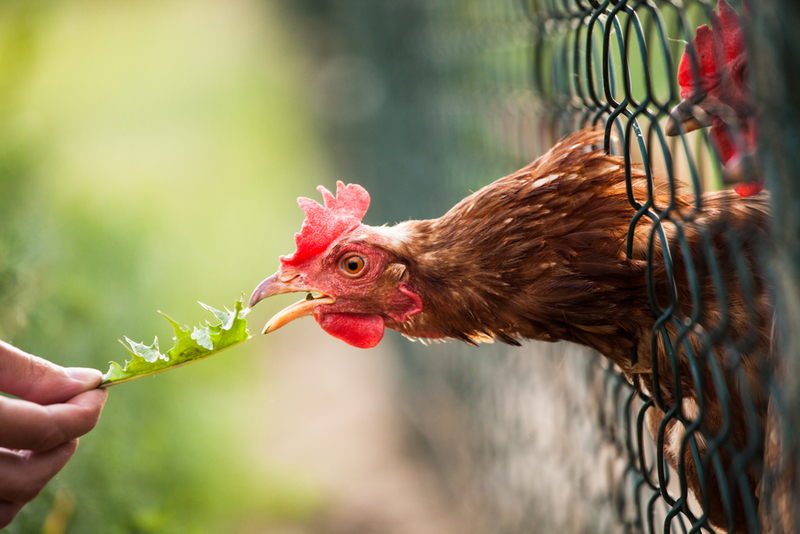 Since chickens love to forage on bugs and weeds, they're great little exterminators. Free source of high quality fertilizer. Chicken poop has high levels of nitrogen, phosphorus and potassium. Mix it into the soil in your garden and watch your plants grow! Valuable teaching opportunity. 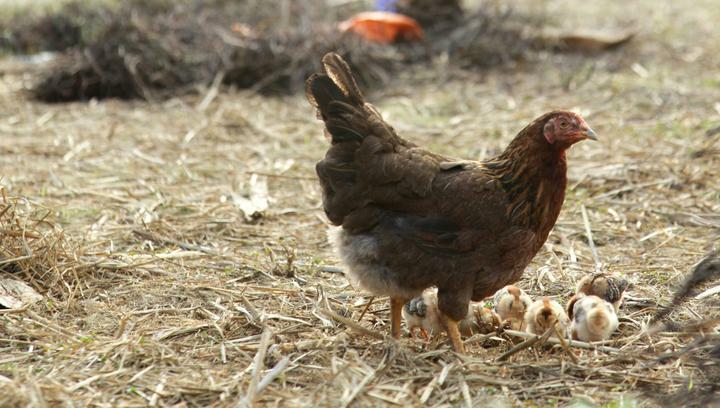 Raising chickens can be a great way to teach your kids about where their food comes from. Endless source of entertainment. Believe it or not, chickens have their own little personalities ,and if they're properly hand reared at an early age, they can be very friendly and affectionate with people. You don't need a rooster to get eggs. You can have an all-female flock and still enjoy a steady supply of fresh eggs. 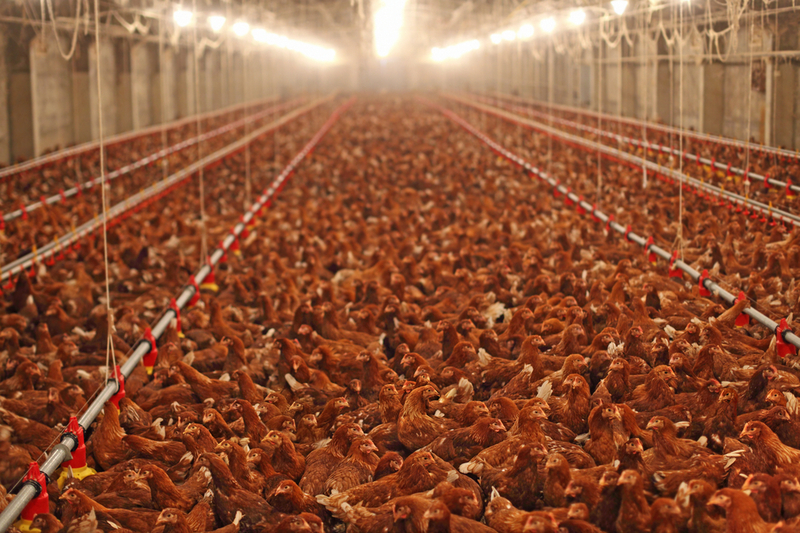 Owning backyard chickens isn't legal everywhere. Make sure you carefully check your city's laws and zoning regulations to make sure you can legally keep them. Getting started isn't cheap. You'll need to buy a chicken coop, supplies, food, etc. Be prepared to shell out at least a few hundred bucks before you're ready to bring your chickens home. Chickens can be very noisy, which could cause problems for neighbors. You can't own just one chicken. They are highly social animals and need to live with other chickens. Chickens eat more food than you'd expect. One chicken can eat around 84 pounds of food each year. Even if you just had a small flock of around four chickens, that's 336 pounds of food each year. Chickens love to dig, so if you have a neatly manicured yard, you'll want to think twice before giving them full access to it. Chickens can live for 8-10 years, but usually they will only lay eggs for 5-7 years. Are you prepared to continue caring for your chickens once they've stopped laying eggs? You'll need to find a vet that specializes in caring for chickens. Like any other pet, chickens get injured or sick and will require veterinary care at some point in their lives. Make sure you have a gameplan to deal with any health issues before you get your chickens. You'll have to closely monitor the social dynamics of the flock. Chickens have a tight pecking order, and they can get violent with each other. Make sure that none of your chickens are being bullied or abused by each other. So, Who Should Own Backyard Chickens? Someone who wants pet chickens more than they want free eggs. Remember, your chickens won't produce eggs for the last 3-5 years of their lives, so if eggs are your main reason for getting chickens, don't do it. Homeowners who plan to stay put for the next 10 years. Since local chicken laws vary, don't start a flock if you're planning to move anytime soon. Someone with a good amount of disposable income. Owning and caring for chickens can be expensive, so don't dive into chicken rearing if you're on a tight budget. Families who are truly ready to take on the responsibility of feeding, cleaning, and caring for their chickens for the next 10 years. This is a long-term commitment, so make sure you're really ready to care for your chickens for their entire lives. Backyard chickens can be an exciting addition to your home if chicken rearing works for your lifestyle. Are you considering starting your own flock? Tell us about it in the comments! Jessica Ruane's favorite pastime is playing 8-bit video games on her original Nintendo Entertainment System. 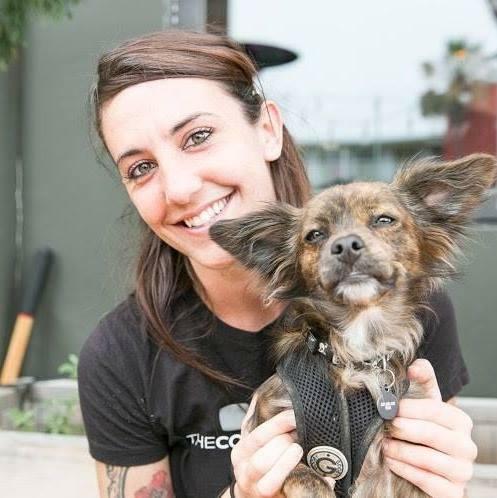 When Jessica is not busy blowing up Mother Brain in Metrioid, she can be found taking her lovely Chihuahua-Pomeranian mix, Opie, on long walks through dowtown. 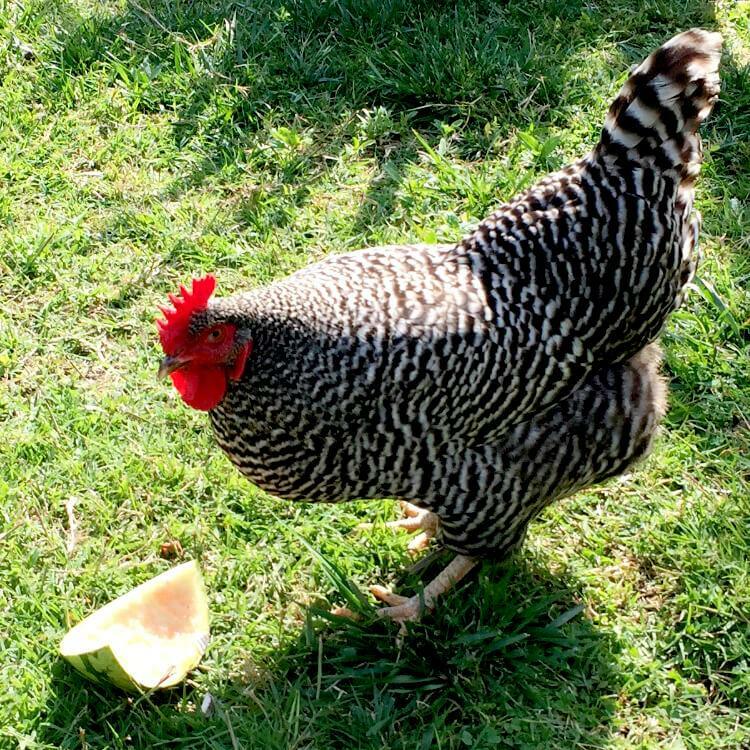 "Backyard chickens can be incredibly sweet, entertaining, and lovable, just like any other family pet. " If you dream of open roads and off-the-grid locations, consider getting RV solar panels. Cast away your dependence on hook-ups, and explore without limits.